Reflexology is a natural, holistic treatment that works by activating and supporting the body’s natural healing mechanisms. Reflexology treats the entire person, body and mind – including the brain, where our emotions and thought process contribute to achieving good health and happiness. The body’s internal organs, glands & systems are stimulated through a complex network of nerve endings found in the feet. Over time, congestion builds up in the form of uric acid (small, crunchy crystals) & tension where these nerves terminate. Reflexology works by ‘manipulating’ pressure points to release tension and break down the crystalline deposits to stimulate a reflex through the nerve to a related organ, or gland in the body to facilitate a healing response. 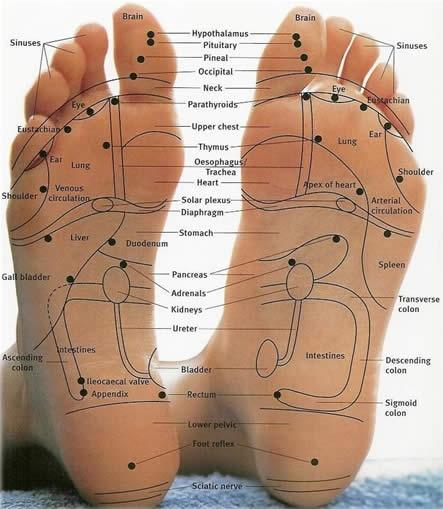 The benefits of Reflexology have been recorded in Egypt, China, South America and India for over 4500 years. It is widely accepted that stress and tension contribute to illness by lowering the immune system; promoting deep relaxation will enable the bodies’ systems and organs to work efficiently and effectively. 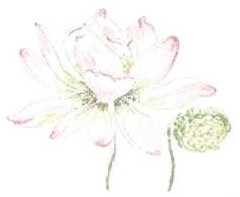 Reflexology is restful and relaxing, alleviating stress to help prevent illness.